Belinda Chang was born in Taiwan in 1963. 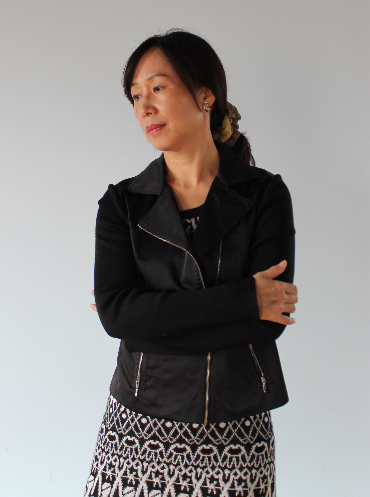 She started publishing stories while living in New York City and won several literary awards in Taiwan. She has since published six collections of short stories, two novels, and one collection of essays. Chang’s works have been included in various literary anthologies, taught in colleges, and translated into English. After some fifteen years of living in America, in 2005, she and her family moved to Shanghai, China. The experience of living in various countries and cultures has given Chang’s work its characteristic complexity and depth.